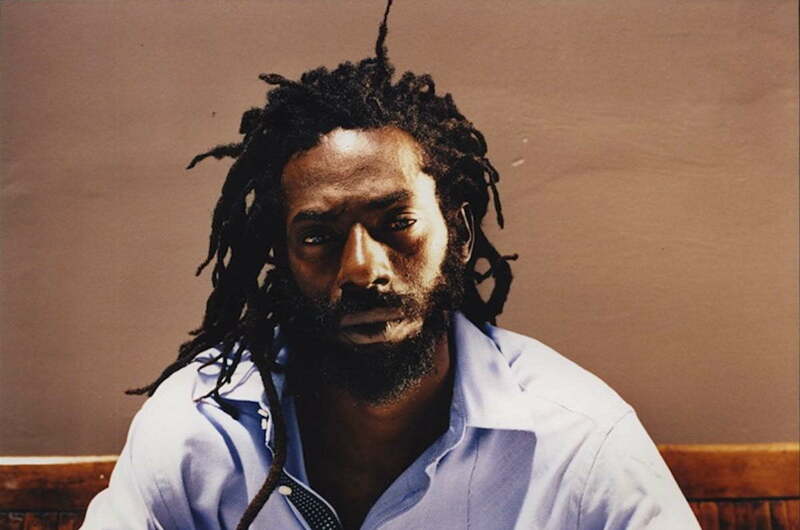 Buju Banton is in-demand for his first set of shows after leaving prison later this year. The reggae icon is commanding six figure fees as a result of the demand for his services. 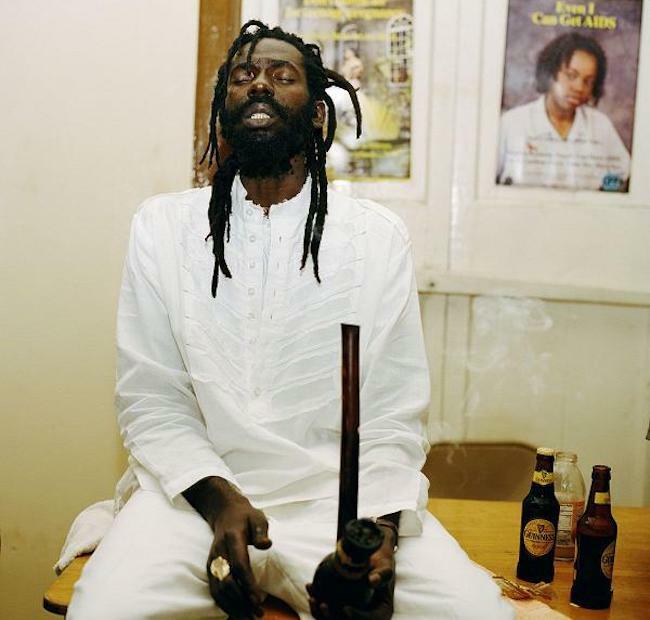 One promoter told Urban Islandz that it’s a bit of a bidding war at the moment among promoters who want to get Buju Banton on their shows early next year. “It’s very hard to book Buju right now because he is just one man and so many promoters,” one concert organizer told us. Buju Banton is already booked for a concert in Trinidad in April next year, but we’re told by members of his team that his first show could be in Jamaica. “We are in negotiations with some local promoters so an announcement will be made as soon as anything is finalized, but rest assure that Buju is eager to perform for his loyal fans, they have been supporting him through this ordeal and this will be his way of repaying their loyalty,” a rep for the Grammy-winning singer told. The Trinidad promoter who announced last week that Buju Banton will be performing at his show first after leaving prison has since apologized for the statement. Last month, Buju Banton’s longtime collaborator and friend, Beres Hammond, says he would like the opportunity to share the stage with the reggae/dancehall legend on his first concert. Other local artists have expressed interest in performing with the legendary Jamaican musician. Buju Banton, whose real name is Mark Myrie, was arrested in 2009 after getting trapped in a drug ring base in Miami, Florida. He then went through a controversial trial that leads to one hung jury and a conviction on the second trial on three counts of cocaine trafficking. A gun charge against him was dropped. Judge James Moody sentenced him to the mandatory minimum sentence of ten years in a federal prison. The singer, who also goes by the alias Gargamel, filed several appeals over the years which he all lost. Now all of that is behind him and he is looking forward to his release from prison on December 8, 2018. Buju Banton manager says the singer will be taking some down time after his release to spend time with his family before performing and touring. He is worth it I dont normally go to shows but I will be buying a VIP ticket to see buju next year.